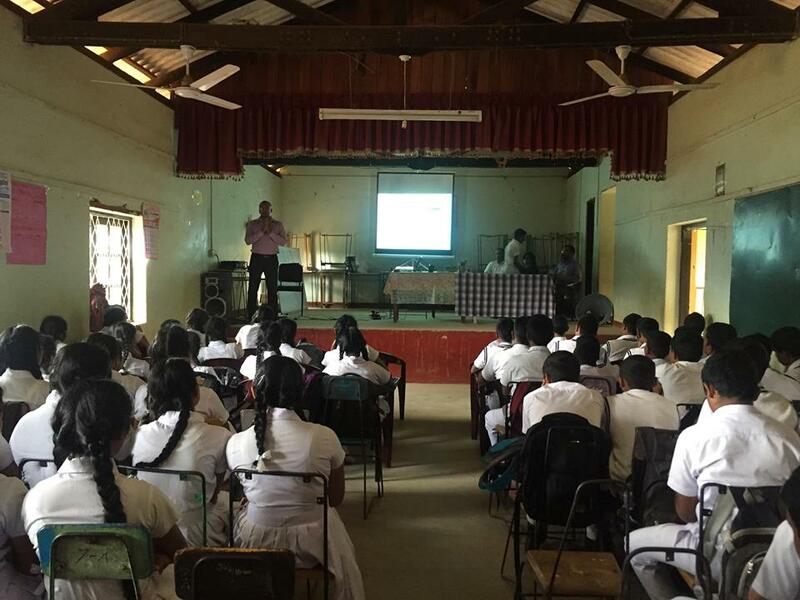 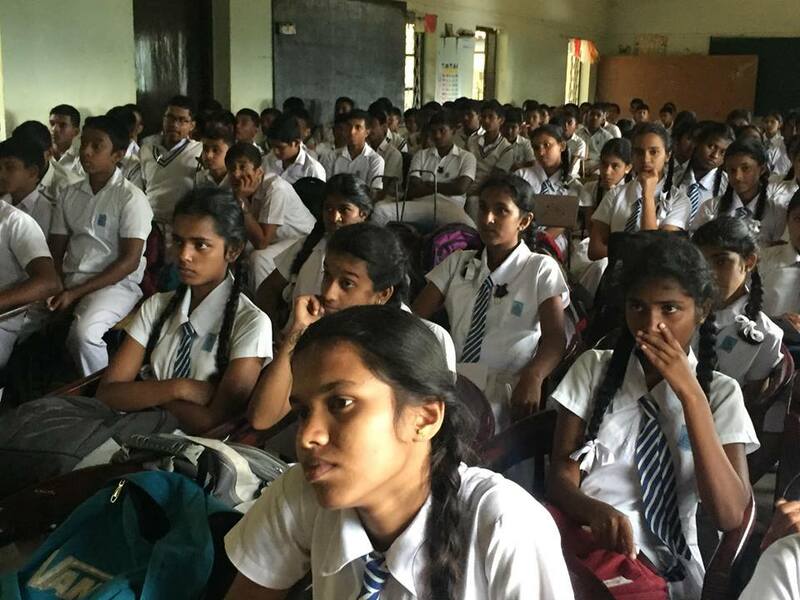 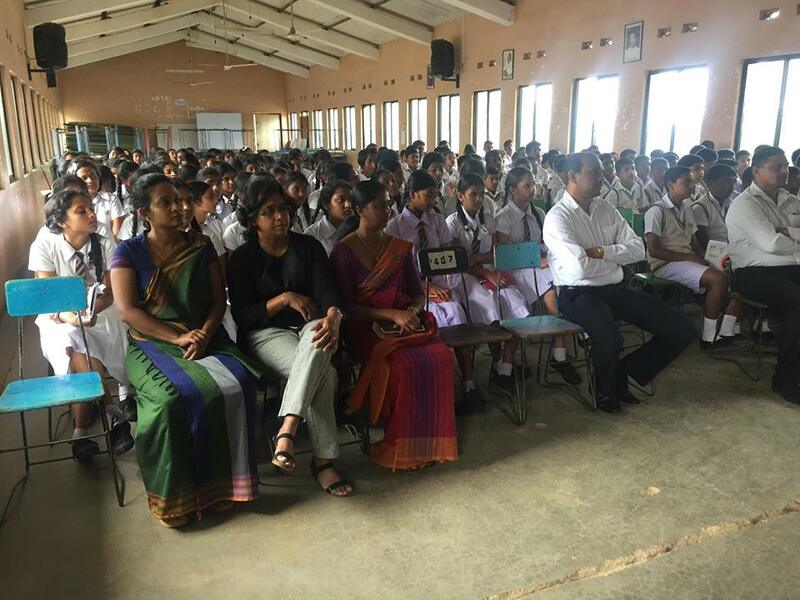 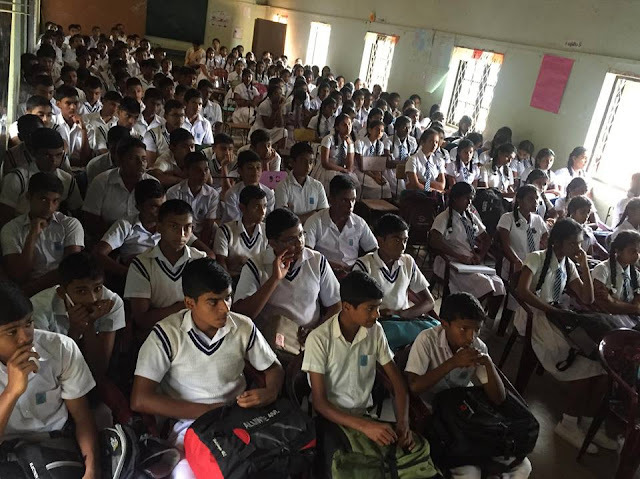 IT Yahamaga programs are conducted Islandwide through Sarvodaya Fusion and Ministry of Education and LK Domain Registry Sponsor many programs of IT Yahamaga. 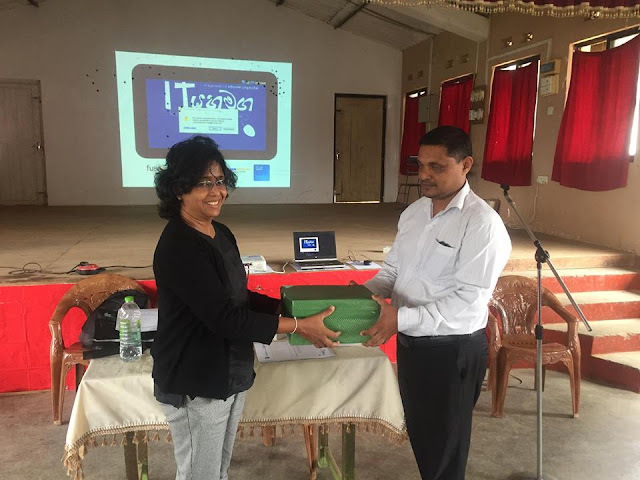 Mrs. Niroja Jayawardena - Manager partnerships represents LK Domain Registry at IT yahamaga programs. 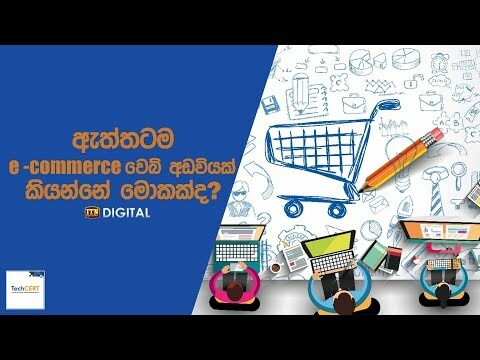 “IT Yahamaga” program is an interactive program creating awareness among school children and youth, on the advantages, safety and positive uses of the internet. 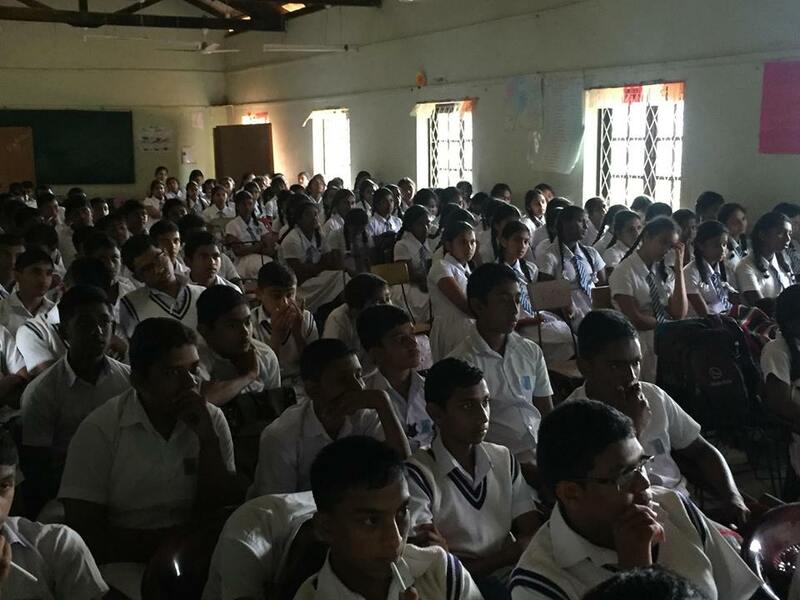 In October 2018 we have conducted programs for 401 children in Nuwara Eliya, 183 in Kandy and 1285 in Kurunegala. 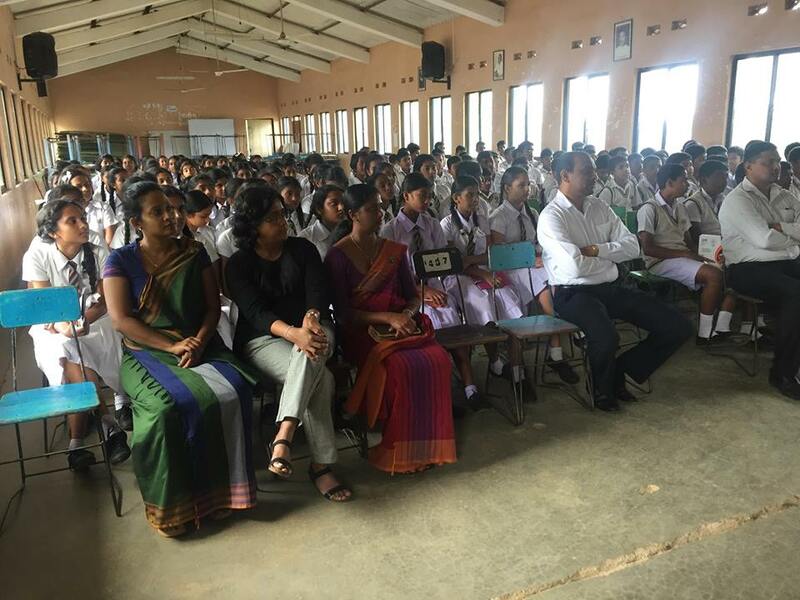 LK Domain Registry wishes to provide sponsorship for  10,000 students, 1000 teachers, 125 principals in 2018/2019.